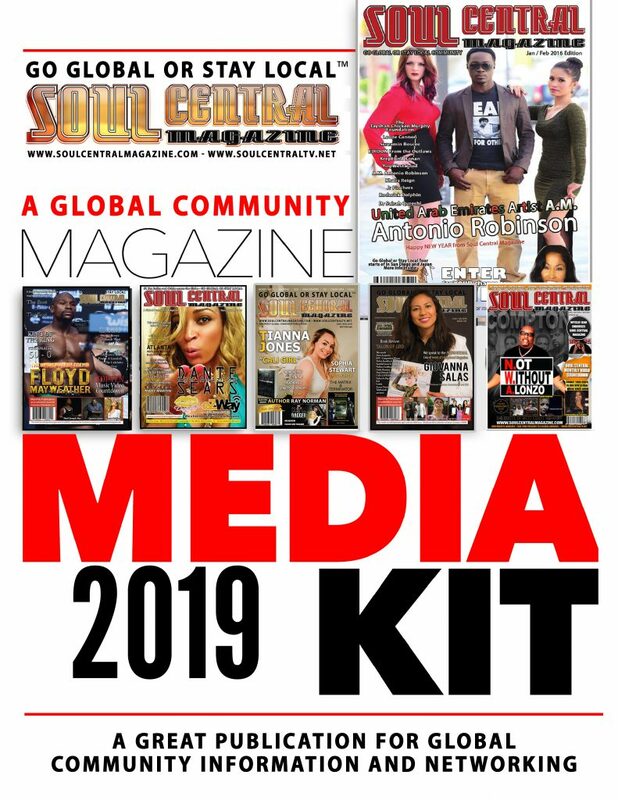 Home COMMUNITY PRESS RELEASE SOUL CENTRAL TOKEN ~ Breath of Fresh AIR For the Global Community. SOUL CENTRAL TOKEN ~ Breath of Fresh AIR For the Global Community. and tv placement to a international audience. Also will help with the development of the network to make it even more community friendly. the soul central media group ltd network that will be redeemable via our platforms and affiliates. SOUL CENTRAL COIN ~ Breath of Fresh AIR For the Global Community.